Have you noticed some missing tiles? 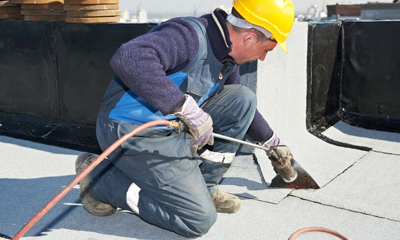 Has your roof started to leak? 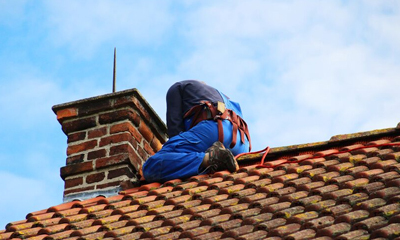 What can start off as a small repair needed on your roof can escalate quite quickly into a major roofing repair that can prove costly if not repaired quick enough. 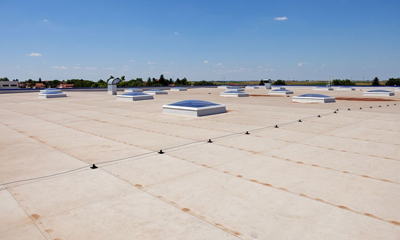 Rainwater has an uncanny way of finding its way inside your roof if there is even the smallest of gaps or cracks. 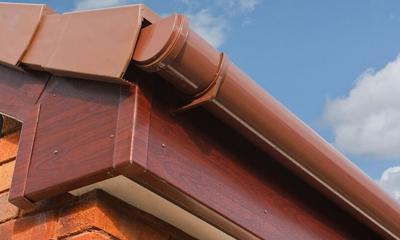 If these cracks are not repaired then the rainwater can build and build and eventually rot away your timber joists and rafters, totally transforming the structure of your roof and causing many hundreds of pounds worth of damage. 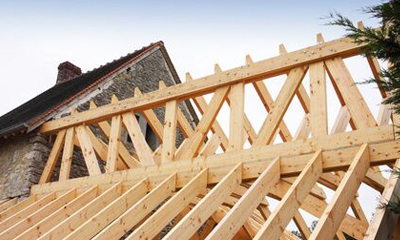 We work with the best quality roofing materials to ensure the highest standard of workmanship at competitive prices. 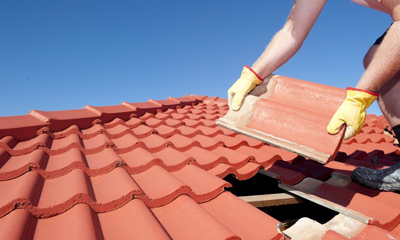 No matter how big or small the roof repair, call in the professional roofing team at Jones & Sons Roofing Ltd.
All repair work is guaranteed and after the work has been carried out, our team will leave your premises clean and tidy. 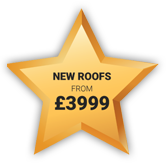 With no deposit to pay and quotes with competitive prices, why not call us today on any of the numbers on the Contact Us page.